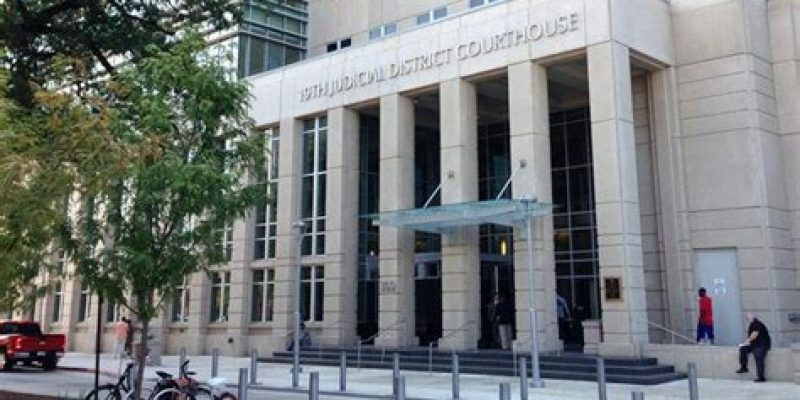 Baton Rouge District Court Judge Wilson Fields ruled this week that the funding mechanism the Louisiana Uniform Local Sales Tax Board is unconstitutional. The 2017 state Legislature created the board to help taxpayers and collectors navigate the state’s complex sales tax system. Its funding was designated by a percentage of local sales taxes on motor vehicles, starting with one-fifth of one percent of the tax collected statewide. The tax was stipulated to increase to three-tenths of one percent by fiscal year 2020. The bill states the anticipated costs of the board would be roughly $900,000 in 2018 and roughly $1.36 million by fiscal year 2020. However, the Plaquemines Parish Council and the St. James Parish School Board sued, arguing the statute was unconstitutional because it dedicated local taxes to a fund other than that decided on by voters. Attorneys for the board argued it was constitutional because the tax money allotted to cover the costs of the board are “clearly and unquestionably related” to administration and collection of local sales tax. Judge Fields disagreed and ruled in favor of the plaintiffs. Garrett said the local parishes levy their own taxes and are the tax collectors of their parishes who withhold a small portion of the taxes they collect to cover their administrative costs. Being required to give a percentage of their collected percentage to the tax board would result in less money for the parish. Unless the Legislature determines another revenue stream for the board, it could fold, or the board could figure out another alternative. The state is obligated to appeal because the ruling was made at the district court level and involves a state statute, which means the case most likely will be heard at the state Supreme Court.